Hey? 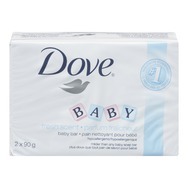 My name is Marie. 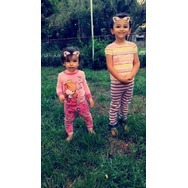 Mom of two girls here, also stay at home mom. Click N' Play Pretend Play Cosmetic and Makeup Set with Floral Tote Bag Recommended? You Betcha! 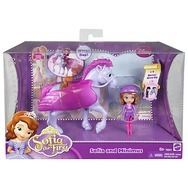 sofia the first doll and minimus figure set Recommended? You Betcha! 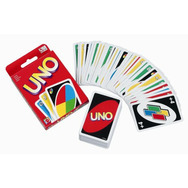 Uno Card Game Recommended? You Betcha! Toys R Us Musical Monkey Recommended? You Betcha!